Home > Blog > Personal Bankruptcy or Another Option? in many people in the UK suffering with a declining financial situation, difficulty in borrowing money, and the threat of personal insolvency. 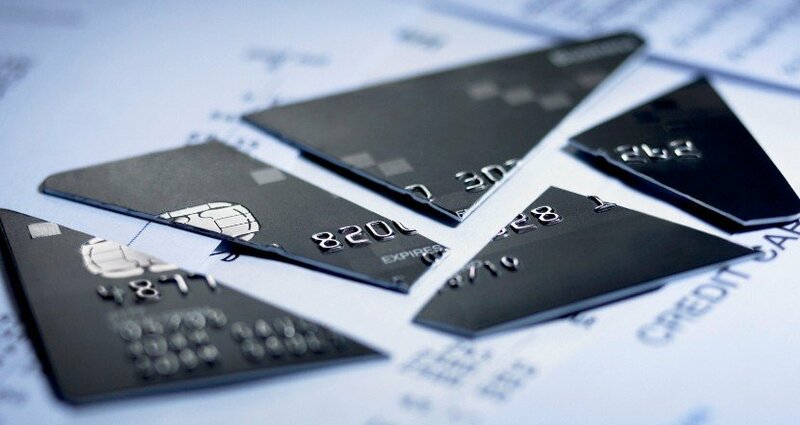 In this article we look at personal bankruptcy and other options. One of the most effective ways of clearing substantial debt quickly is opting for personal bankruptcy. However, this is not an option that should be entered into lightly. Most of the people think of bankruptcy as a derogatory term but the truth is that it is a viable option to manage your finances. Bankruptcy offers a way to permanently deal with various unsecured debts such as bank loans and credit card debts. The following video offers an insight into the rise of the number of personal bankruptcies in the UK. The biggest advantage of bankruptcy is that it allows you to start afresh as most of the debt you owe is written off. You also get a certain peace of mind as creditors or debt collectors won’t bother you any longer. In most cases, a person is allowed to keep certain possessions that are necessary for work including tools of the trade for self-employed people. Regardless of whether you would like to explore the choices available in regards to borrowing money in an effort to improve your long-term financial situation or would like to explore the alternative, one thing is certain – you must enter the agreement having done all of the required homework to ensure no unpleasant surprises are waiting for you. One disadvantage of bankruptcy is that one cannot hold certain types of jobs that include MP and acting as a company director. Also, some of the professional bodies prohibited people with undischarged bankruptcy from practising as accountants, solicitors and financial advisor. However, this does not mean that you won’t be able to hold on to your job. It is recommended to discuss the bankruptcy with the HR department in confidence. There is no point in unnecessarily worrying about bankruptcy as most of the employers don’t care. A general rule of thumb is that if your job application did not require you to tell about bankruptcy, your employer is not too concerned. If you are living in a rented accommodation, your landlord may not allow you to live there as some of the tenancy agreements prohibit people with undischarged bankruptcy. The bankruptcy will be shown on your credit report for a period of 6 years after you are discharged from the bankruptcy. Your name is going to be published in the individual insolvency register. There are two ways to declare personal bankruptcy. You can go to court yourself and file an application for declaring bankruptcy. Your creditors can also get you declared bankrupt and if you owe the lender an amount of more than £700. However, filing for bankruptcy is not without its own cost. 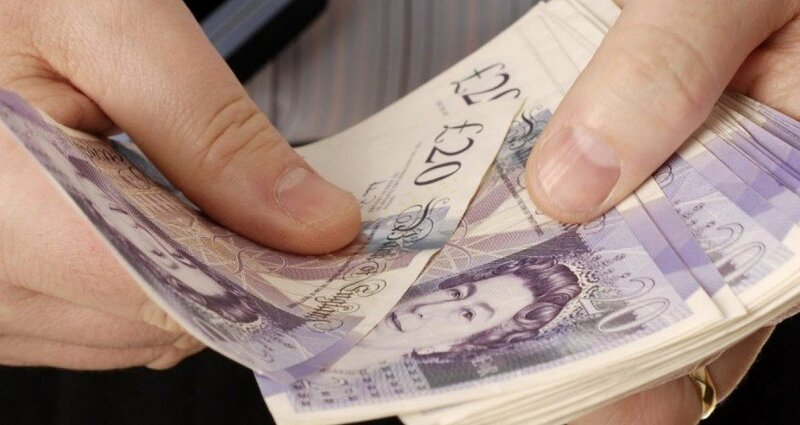 In most of the cases, you will be required to pay a fee of £525 to the official receiver and also a court fee of £175. The court fee is sometimes waved but one always has to pay the official receiver. The official receiver will decide how the assets will be sold. It should be noted that bankruptcy does not erase certain kinds of debts that include student loans, taxes as well as certain family obligations. Please click here for more information related to the debts which are covered. Borrowing from friends and family – pride often prevents people from borrowing from those closest to them. Of course, this should only be done if there is a realistic plan in place to repay the funds but is an option to consider. 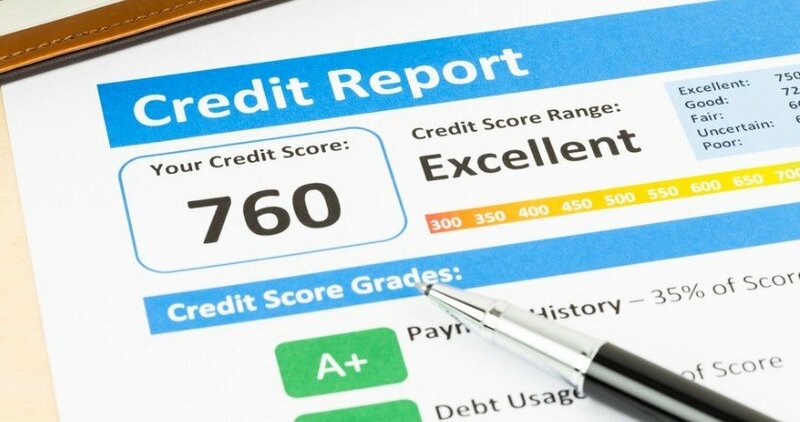 Consolidate expensive loans with and affordable poor credit loan – whilst it may seem like a bad idea to get more credit, if the loan is cheaper than existing debts, facilitates paying off those expensive debts and reduces total monthly loan repayments, then this may be enough to avoid bankruptcy. 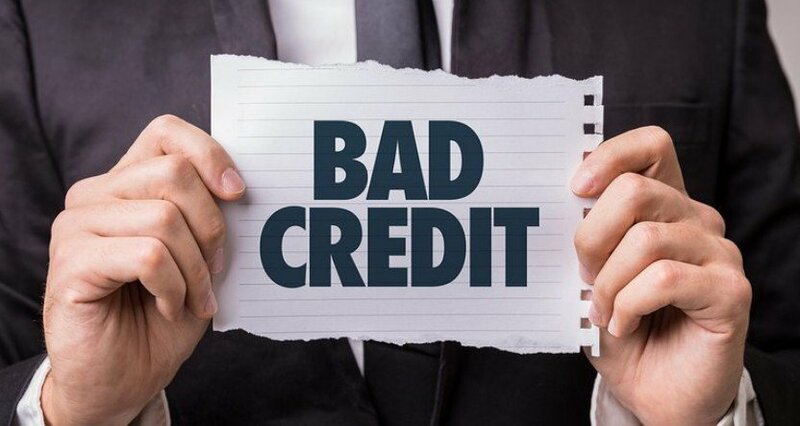 For details of affordable bad credit loan, see our loan deals, or FAQ’s. Increase your income – have you considered looking for a higher paid job, or taking on a second job? Whilst this may not be an option for many people, it is worth considering, especially if these are options for you to significantly increase your monthly income. Negotiate with your creditors – another way of avoiding bankruptcy is to negotiate with your creditors, especially if you are able to make some payments to them, which may have been facilitated by funds from a loan or increasing your income. For more ideas see How to Avoid Bankruptcy and Spare Your Credit.